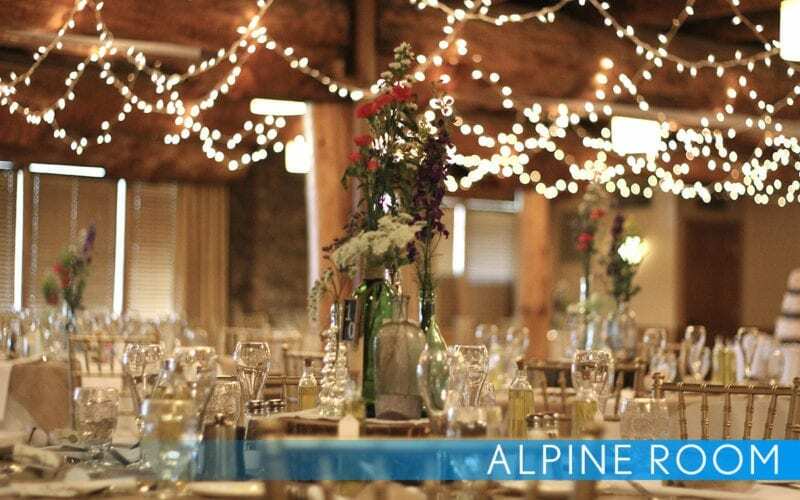 As Seven Springs is a unique resort, so are its venues. 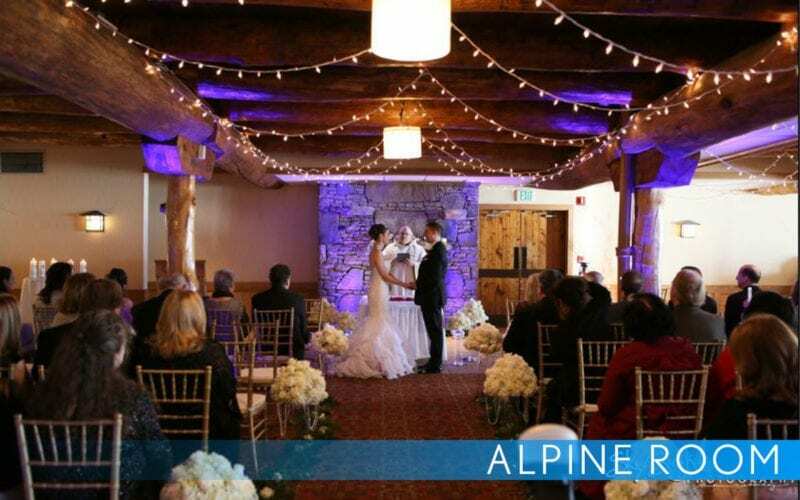 Our ceremony locations are tucked away among the most pristine natural areas the mountain provides and our reception venues carry the tradition of the mountain with a touch of elegance. 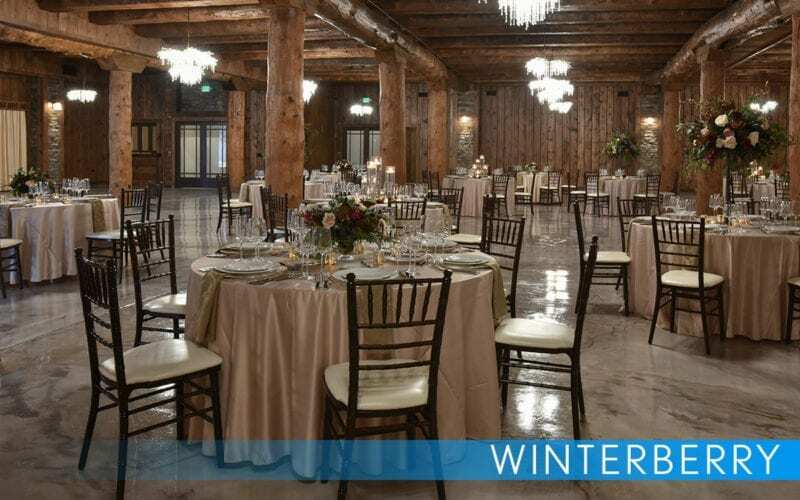 Presenting the newest and most elegant wedding venue in the Laurel Highlands, Winterberry at Seven Springs Mountain Resort will amaze both you and your guests. 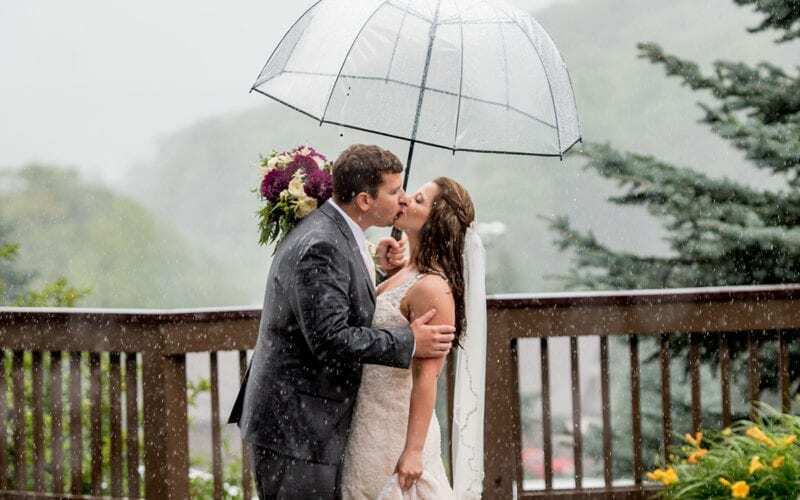 Seven Springs offers a multitude of lodging options for you and your guests who are here to take part in your special day. 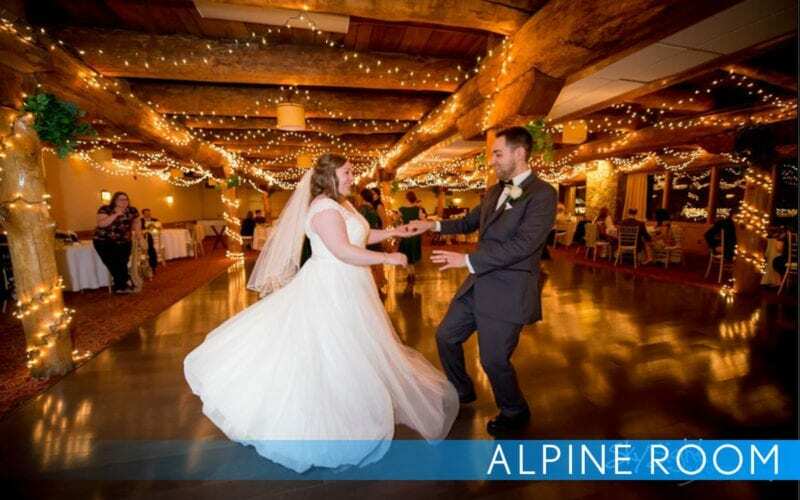 Located at the base of the mountain, the 414 room Main Lodge Hotel offers comfortable guest rooms and luxurious multi-room suites to accommodate you and your guests. 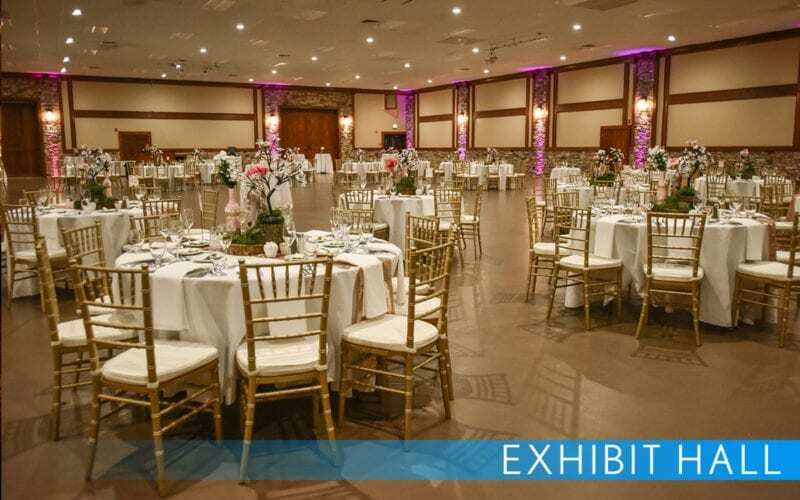 A block of rooms can be reserved for your wedding guests at a discounted rate. 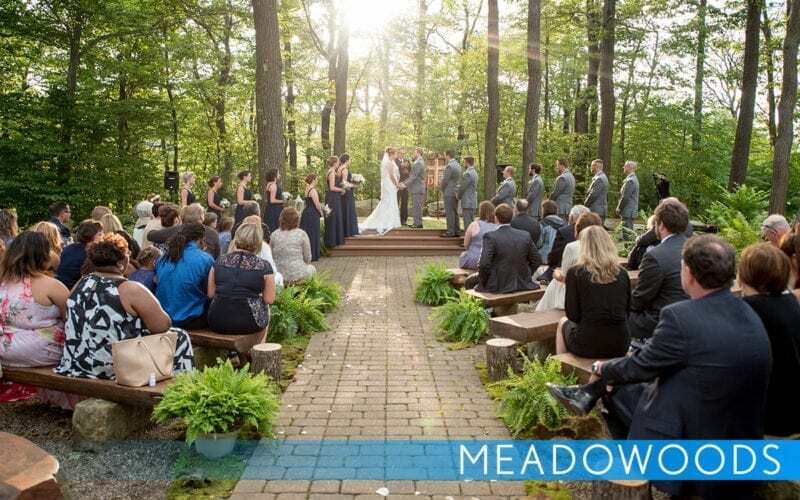 A vacation home or condominium also makes your wedding a comfortable, convenient one! Choose from over 250 condos that offer your guests great privacy, exceptional rates and provide the relaxing comforts of home. Seven Springs offers eight private rustic cottages and 15 chalets, great for families and small groups. Fully-equipped and ideal for weekend getaways, they are conveniently located close to the main lodge, but far enough away for a quiet retreat. Our award winning culinary team will work with you to create a wonderful dinner for your family and friends. 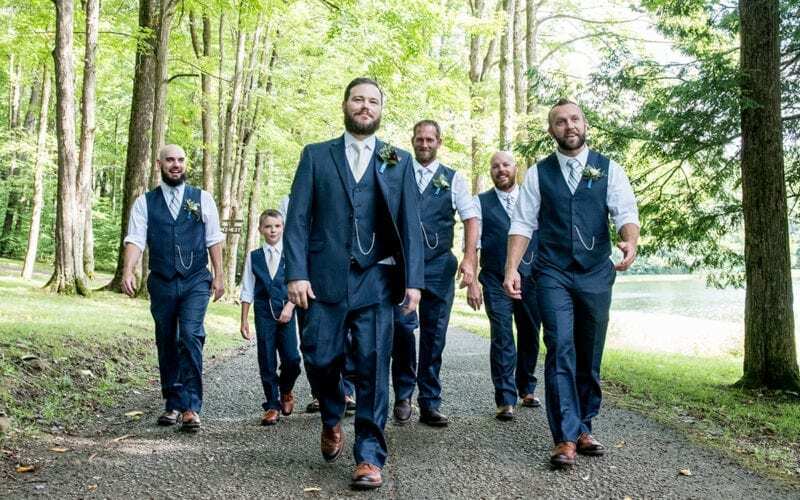 We’ll handle all of the details so that you can relax before, during and after your big day. 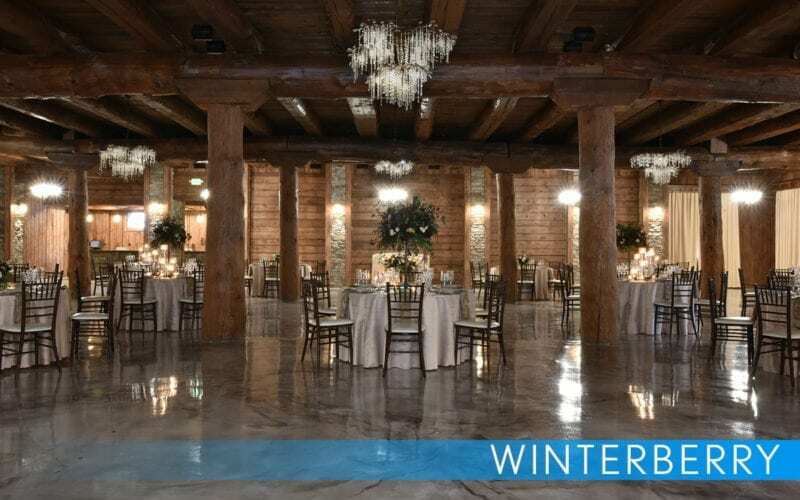 In one locale with different settings, you can dine with your guests from the rehearsal dinner to the morning after brunch. At Seven Springs, we believe that fresh ingredients and produce simply taste better. All menus feature innovative and classic cuisine designed to ensure a remarkable experience. No matter your selection, our culinary team is certain to please. 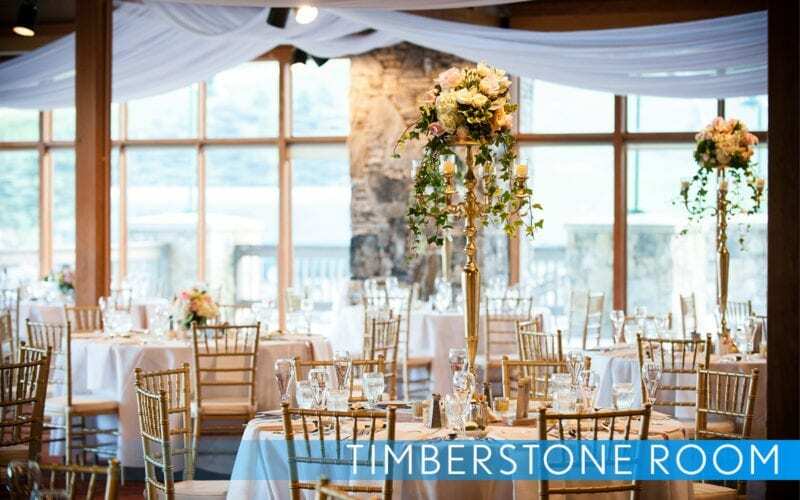 Spend the wedding rehearsal dinner eating and drinking merrily, as your two families get better acquainted before the wedding day. 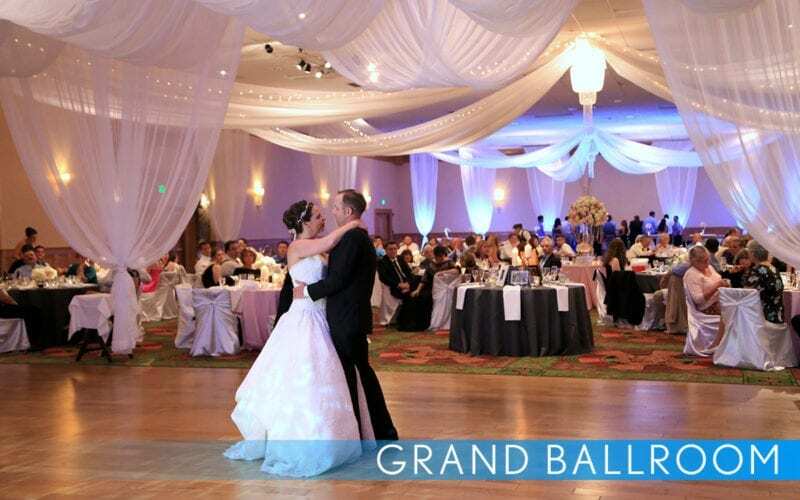 We will customize your night before the big day in any way you can imagine. 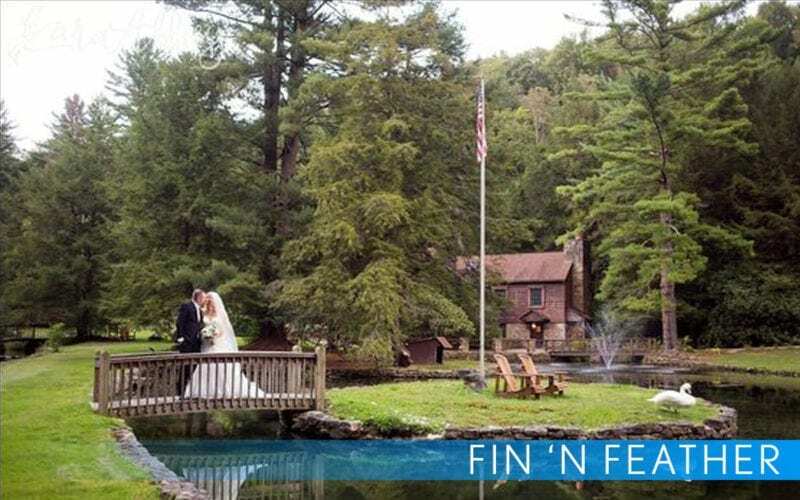 It will be that perfect starting point to your memory making at Seven Springs. 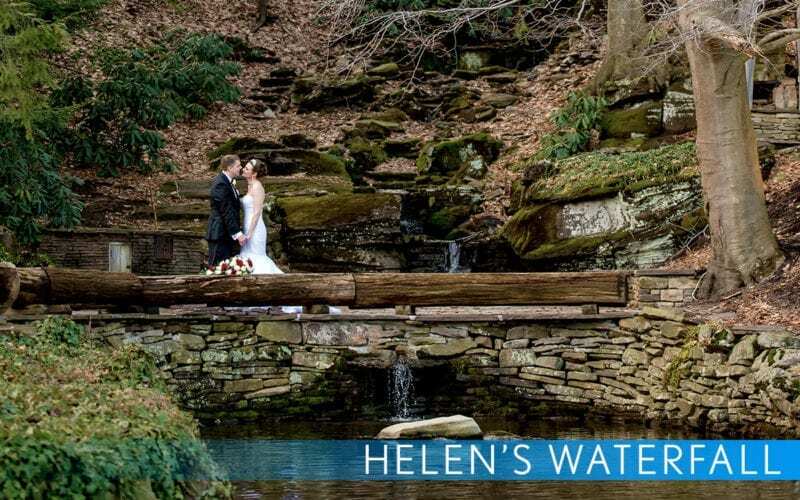 The amenities at Seven Springs set us apart from anywhere else that you are considering for your wedding destination. 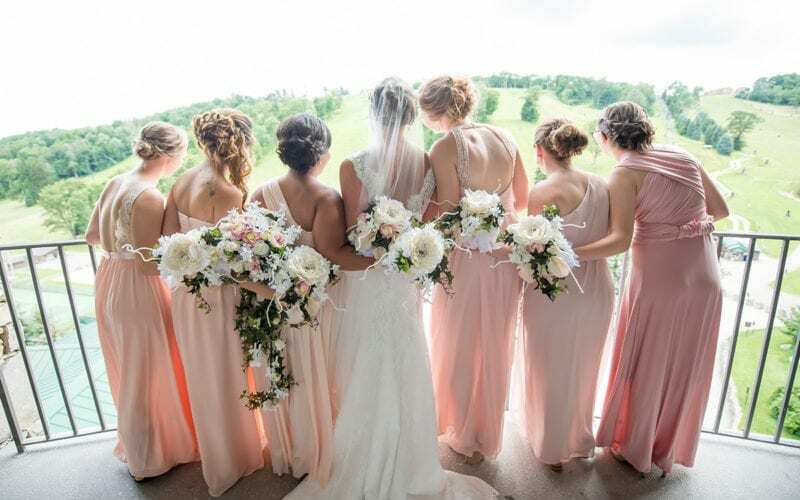 From the tranquility of the Trillium Spa to the challenge of our mountain top golf course, Seven Springs is the best place for you and your guests to celebrate. Seven Springs' Trillium Spa is a sanctuary unlike any other. 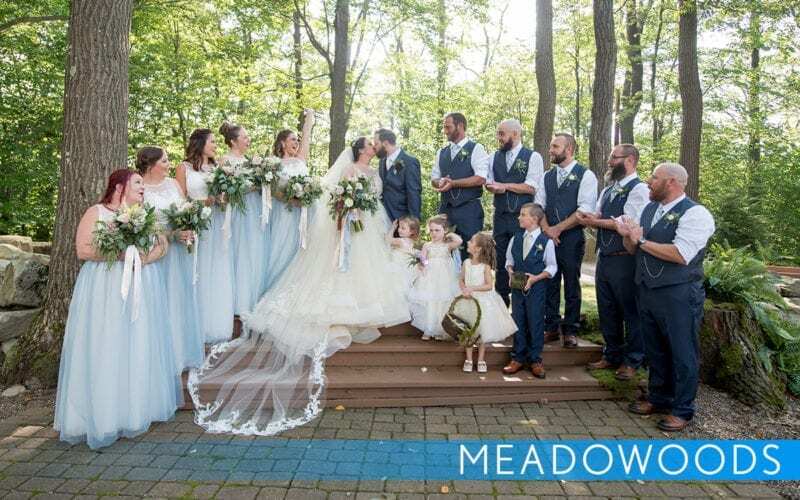 Ideal for first-time and veteran spa-goers, Trillium is the perfect place to escape the stress and commotion of wedding planning. Trillium is the place to relax, unwind and renew. Come up and rejuvenate your mind, body and spirit. Embrace the ultimate in relaxation and immerse yourself in the tranquil surroundings. After indulging in the luxurious intuitive care menu, you will be refreshed and re-energized for your big day. Enjoy the dramatic beauty of our top rated mountain top golf course, flowing seamlessly through the mountain terrain, designed to reward players with an unforgettable day. Great for the guys to relax before the big day. 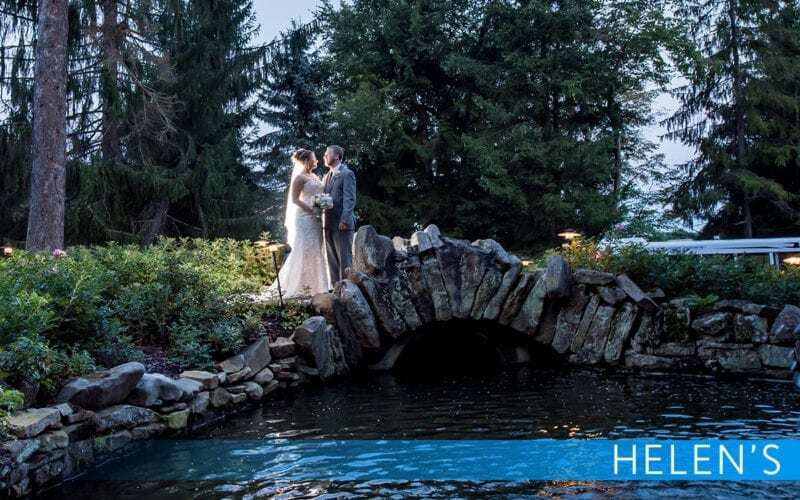 Rated one of the best facilities in the country with two meticulously designed challenging courses and a sub-gauge course that take advantage of the natural beauty of the surrounding Laurel Highlands. Great for novice and competitive shooters of all ages. Your friends and family will have a blast! Seven Springs is the one stop shop for outdoor fun. 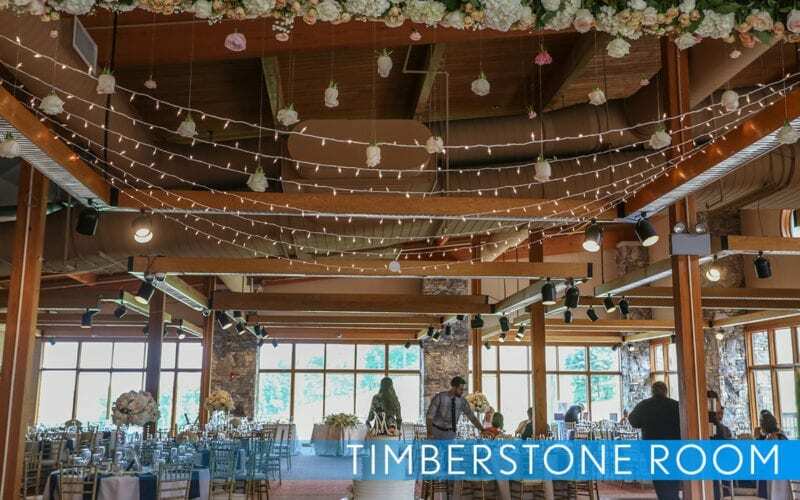 Choose from a rock climbing wall, an alpine tower, paintball, Segway tours, fly fishing, Alpine Slide, horseback riding, disc golf, biking, hiking and more! Our adventures are sure to be a hit with your guests. 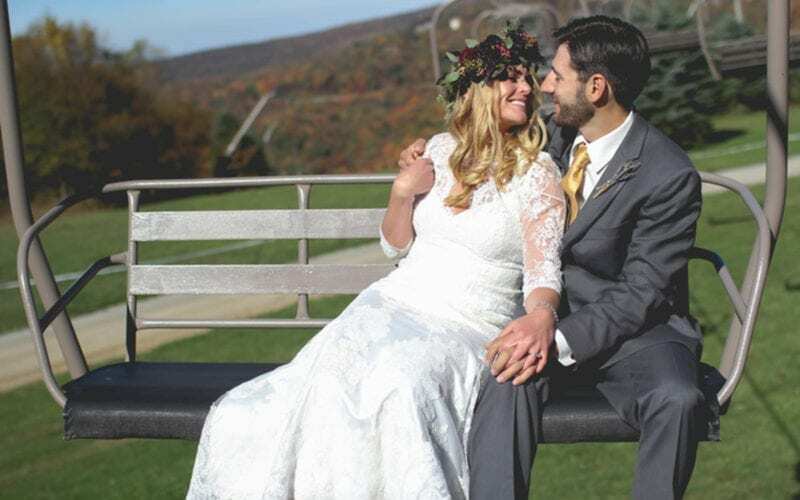 We have made millions of memories for brides and grooms over the years. 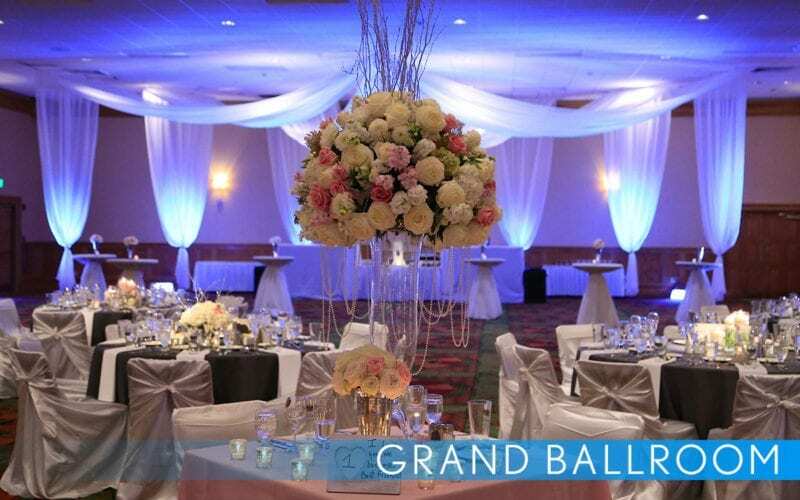 No detail is overlooked when it comes to your big day; we will take care of everything! 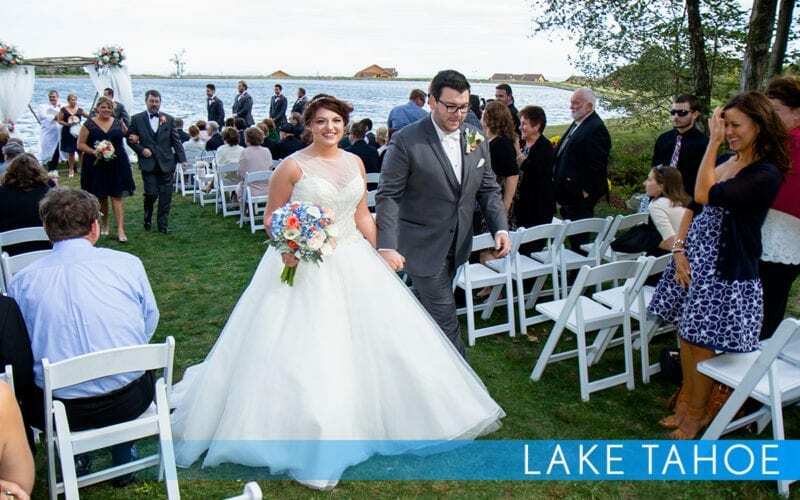 Contact one of our wedding professionals today so they can customize the perfect wedding for you and your guests. 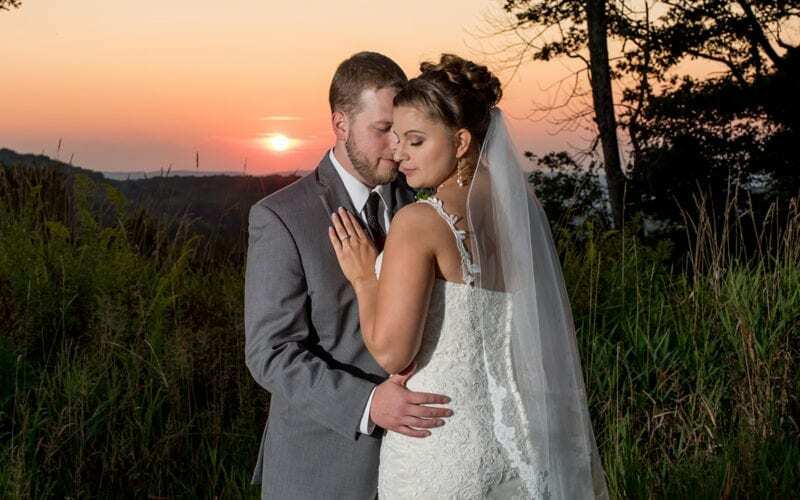 Please call 1-877-755-1349 to plan your big day. 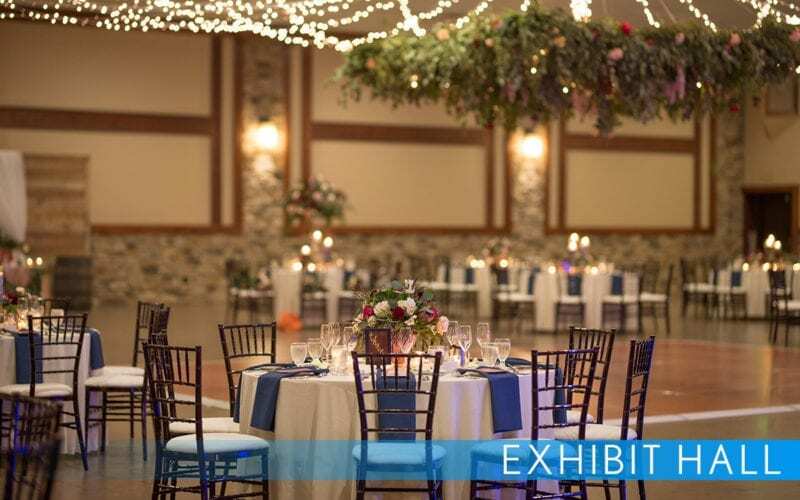 Are you planning your big day and need more information about a particular venue, amenity or service? 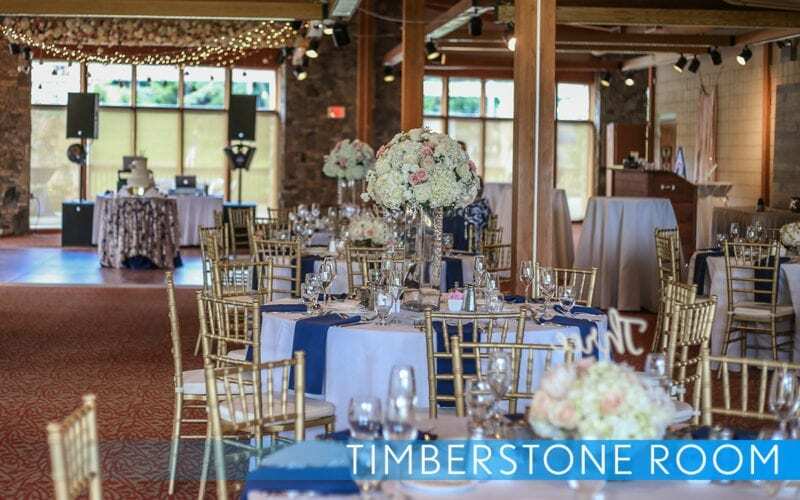 Take a moment to fill out our Wedding Information Request form and our Wedding Coordinator will be happy to answer all of your questions!